We are a church with a desire to love God and our neighbor, and be a redemptive presence in Santa Cruz. At Redeemer we often say we’re building a Sanctuary of Renewal. What we mean by that is we’re investing ourselves in cultivating a truly safe place where we can all be reclaimed, renewed, and repurposed by the Lord. I’d love to invite you to be part of what God is doing at Redeemer. You can join us Sundays at 11:00 a.m. for our worship service. Small Groups are a great way to meet folks, build friendships, and pray together. You can even join a service team to give back. If we can help you in any other way, please let us know. May God bless you, keep you, and make his face shine on you. The sufficient statement of the Christian faith is the Nicene Creed, which was written at two universal Church councils: the first council of Nicea in AD 325, and the first council of Constantinople in AD 381. For more information about the Anglican Way, read this helpful description from The Anglican Church in North America (ACNA). Redeemer is part of the Anglican Church in North America (ACNA). The ACNA unites 132,000 Anglicans in nearly 1,004 congregations across the U.S., Mexico, and Canada. It is a Province of the global Anglican Communion which consists of 85 million members. The Most Rev. Dr. Foley Beach is our archbishop. 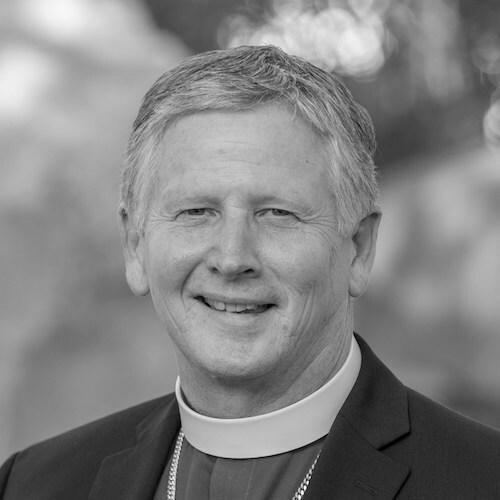 Our diocese is the Diocese of Churches for the Sake of Others under the leadership of The Right Reverend Dr. Todd Hunter, our Bishop. We’re blessed to be a part of this mission-minded community of clergy, congregations and leaders that desire to announce, embody and demonstrate the Kingdom of God. C4SO unites a community of churches and leaders located primarily in California, Kansas, Texas, and the Southeast, organized by regional deaneries. Redeemer’s regional deanery is the NorCal Deanery, a group of churches in the Bay Area. Our very own Fr. Rob Patterson serves as the Dean.